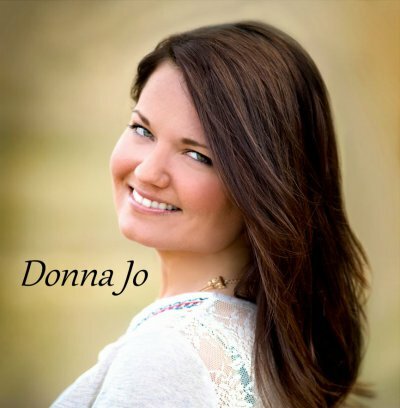 Donna Jo is a singer/songwriter born and and raised in the Blue Ridge Mountains of Virginia. Raised on Classic Country, Gospel, and Bluegrass, these styles of music dominated her early style of music. As she grew older she discovered the Blues and began incorporating this into her style of writing and the way her music was played. By combining different elements of these styles of music, she hopes that her sound brings something unique and new to Country music that people can enjoy and relate to. This album represents her and the different elements of music that have influenced her life.